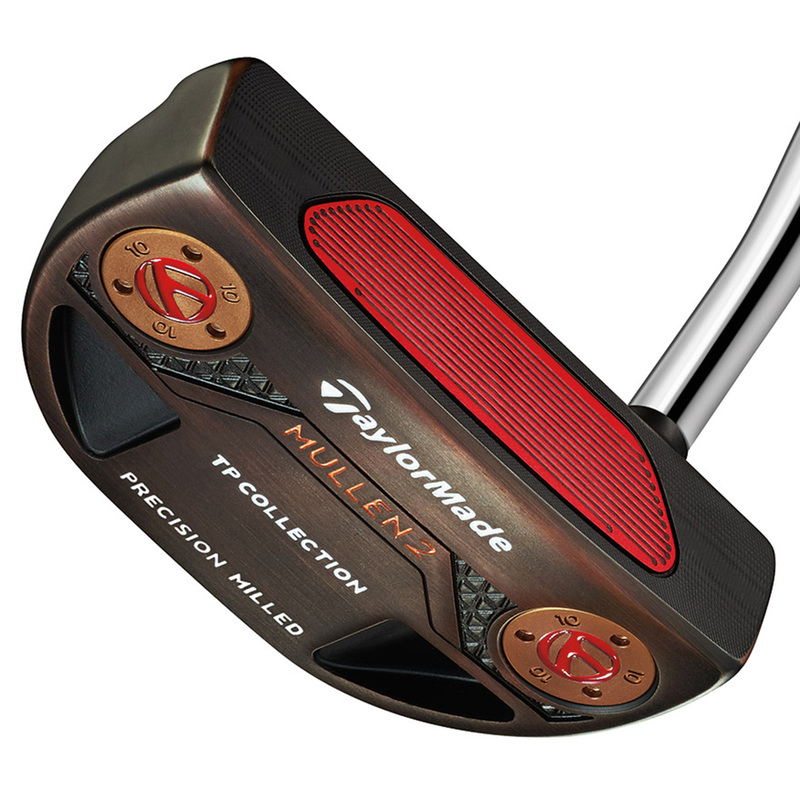 The new and unique finish given by TaylorMade offers a new style to four tour proven shaped clubs. 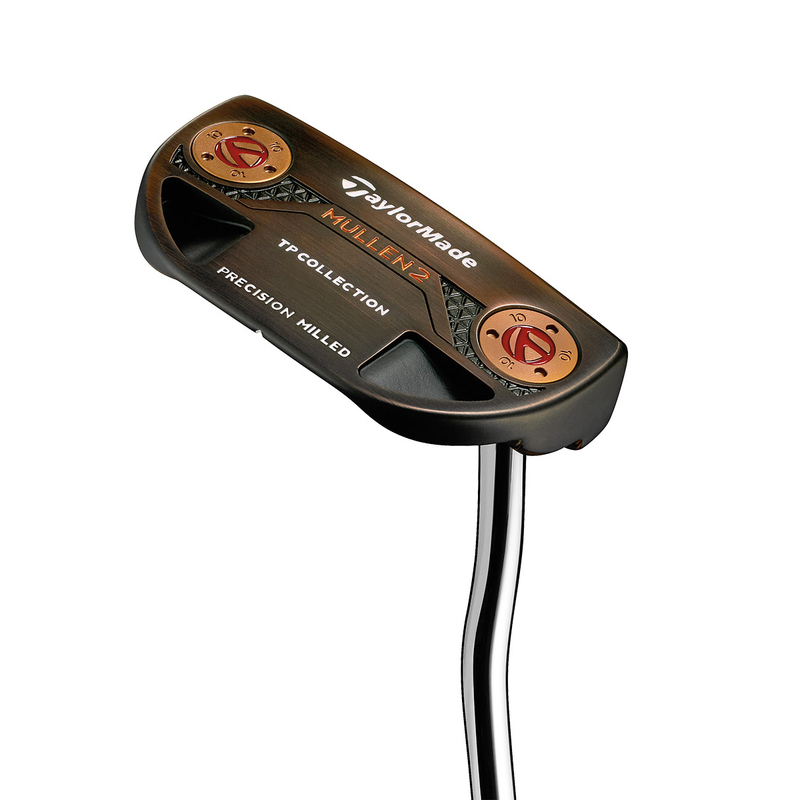 The rich black copper rustic effect is created through a triple-plating process which creates a dark dense colour with red copper highlights on the edges due to hand polishing on each model. 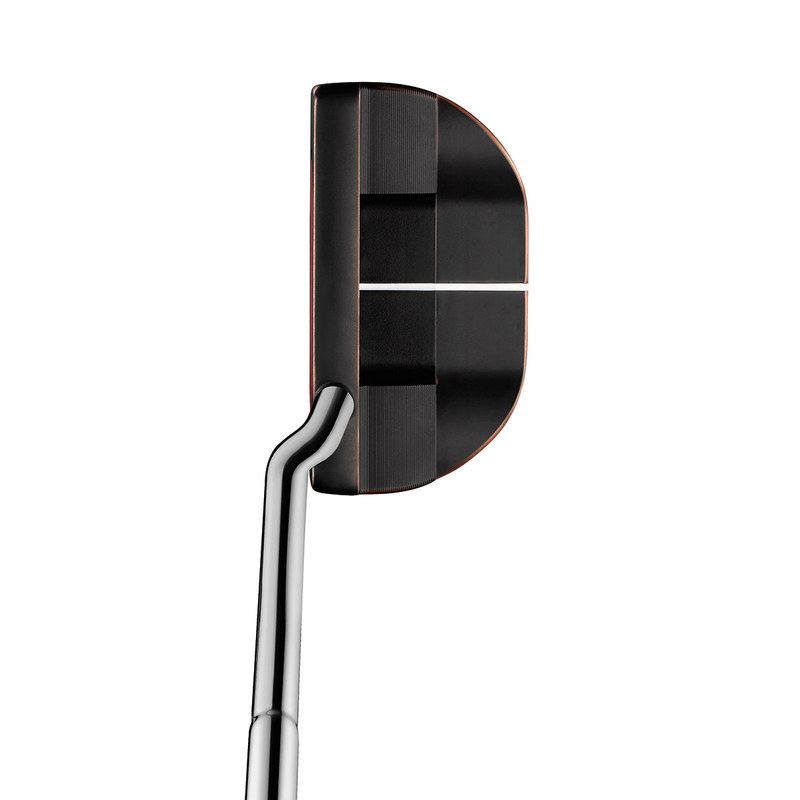 The sole weight allows for adjustable head weight to suit your stroke and for a more accurate and reliable strike the Pure Roll insert gives an optimal forward roll to give a smooth putt. 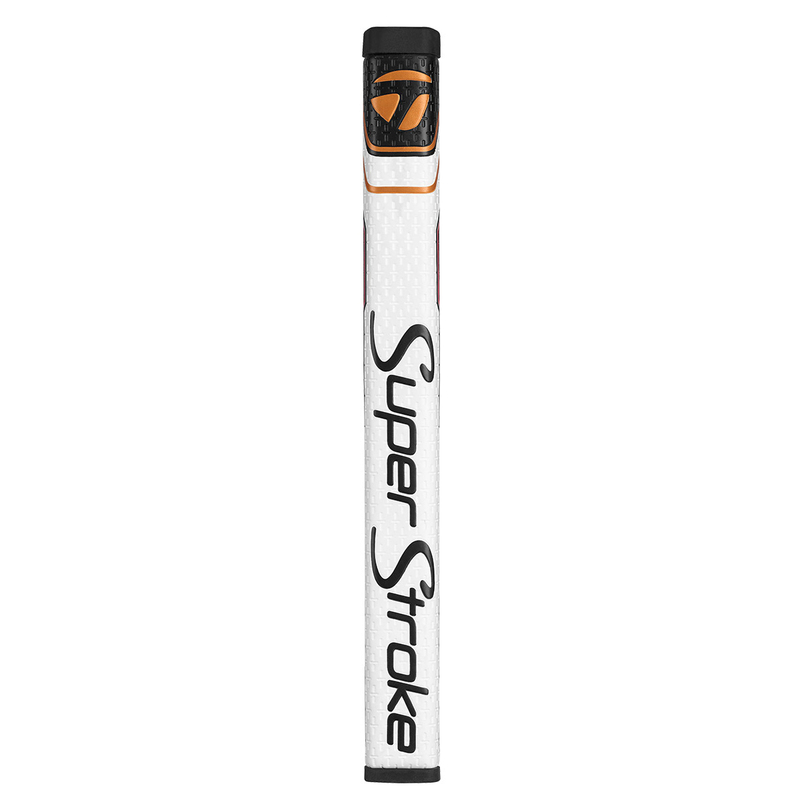 Fitted with a SuperStroke grip for improved handling.